Product Consists: Cadbury Dairy Milk Silk Chocolate 3 Bars (Weight: 137 Gms each). 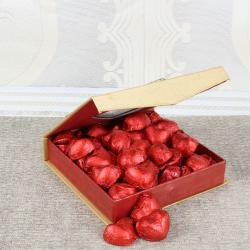 Give your loved one the sweetest surprise ever by presenting her or him these delightful chocolates hampers of Giftacrossindia.com. 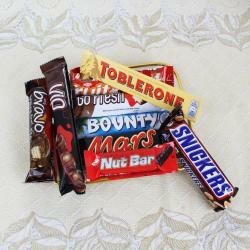 Tell your love partner how much you love her in a sweet way as you gift her chocolates hamper. 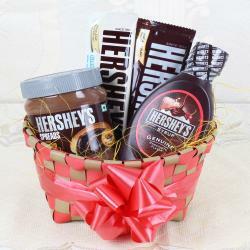 This hamper is a very sweet gift which you can gift any occasion. 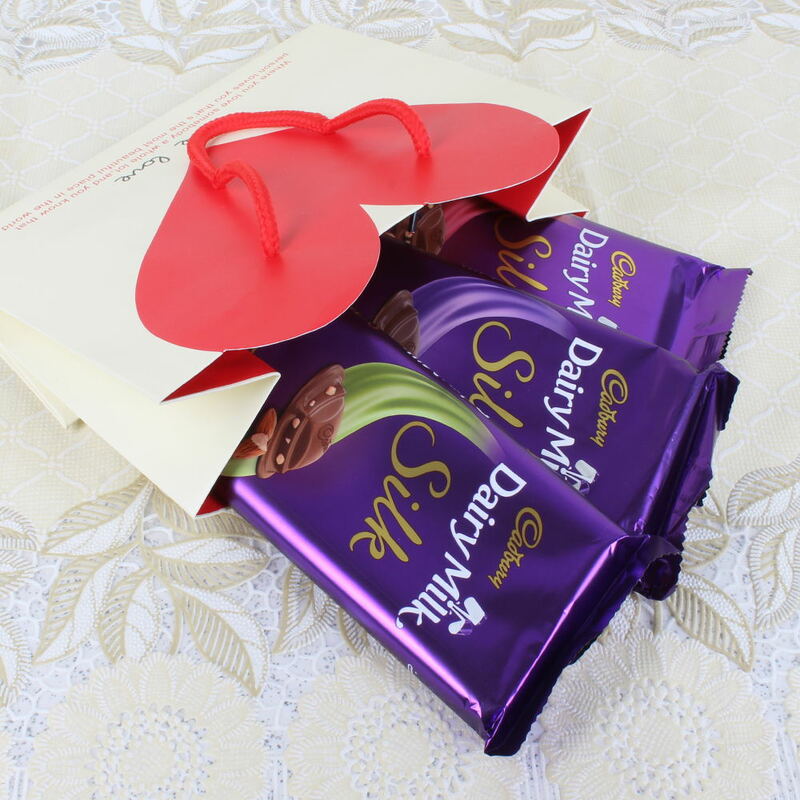 It has included 3 Cadbury Dairy Milk Silk Bar for lovely treat of taste to express your love one. 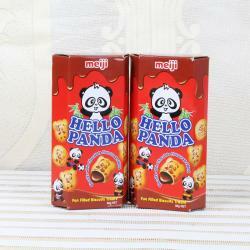 So go ahead book your order now. 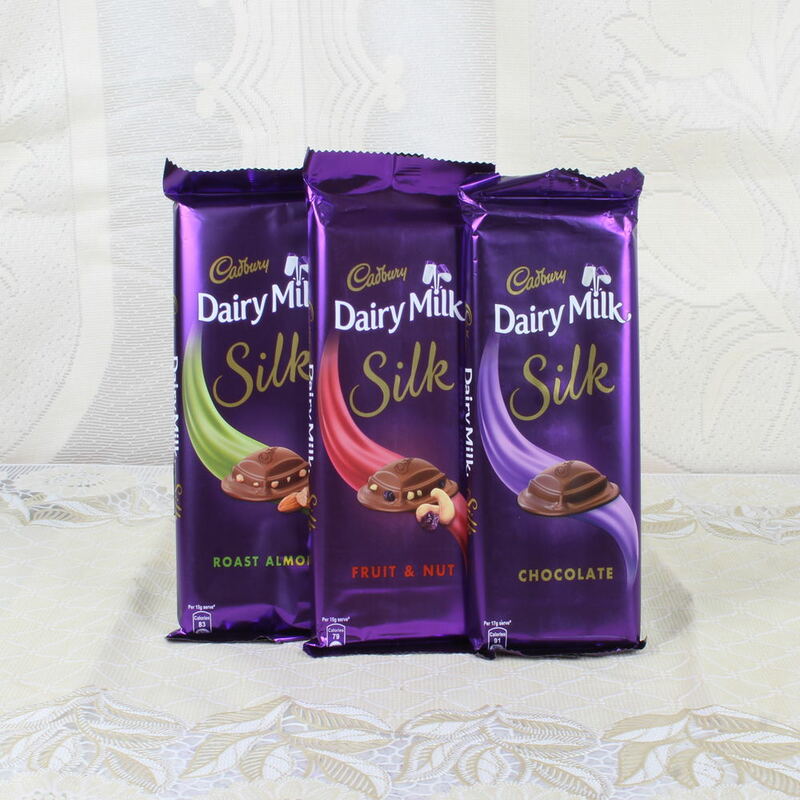 Product Includes: Cadbury Dairy Milk Silk Chocolate 3 Bars (Weight: 137 Gms each).